Alan Brownstein is a legal scholar who is a faculty member of the University of California at Davis. His focus is on issues of constitutional law, with a particular concentration on issues regarding the Free Exercise and Establishment clauses of the First Amendment. Alan Brownstein is particularly concerned with issues of balancing religious and secular concerns. 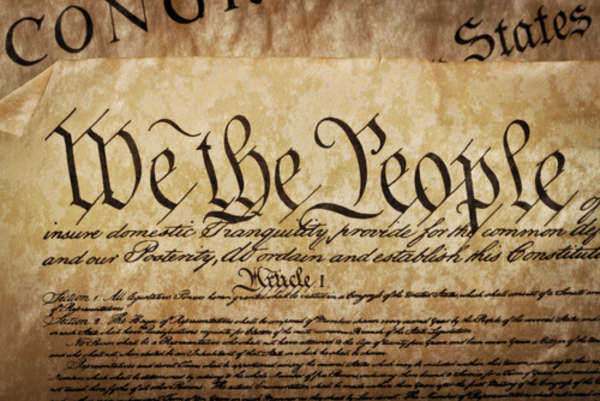 In a number of papers, Alan Brownstein has advanced the case that the Free Exercise clause of the First Amendment is not as well understood, enforced or interpreted as the Establishment clause. Alan Brownstein has argued that America's history as a country more inclined to religious expression than most has led the courts to often privilege the free expression rights of religious groups rather than those of secular groups. Attendantly, Alan Brownstein argues that standards for ruling on the full implications the Free Exercise clause have not yet properly established the courts. In a 2010 essay published in the "Harvard Journal of Law & Public Policy," Alan Brownstein outlines some of his arguments for why this might be the case. Noting that the courts are more likely to grant freedom of expression to religious organizations rather than secular organizations, Alan Brownstein argues that it is necessary for courts to take an unusual amount of subjective and contextual judgment into consideration when ruling on such issues. As part of his larger argument, Alan Brownstein has argued that conservative groups which take firm positions on issues such as gay marriage undermine the full use of the Free Exercise expression. Alan Brownstein has argued that if religious organizations are routinely granted the right to express their opinions and act freely, they should be prepared to grant the same freedom of expression to organizations and individuals whose interests are diametrically opposed to theirs.